This is only a snippet of what can only describe our staff nurse, Ms Heather Leslie. 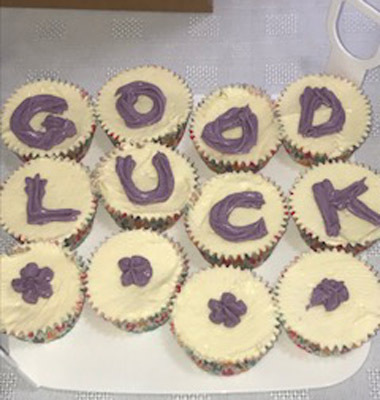 Heather graced the doors of Glenkeen House in 1999 and devoted all her years providing the ultimate and first class care to every resident. 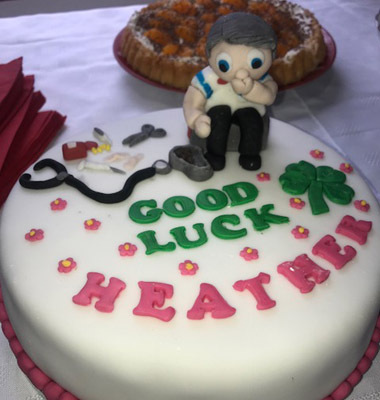 Heather will retire today Friday 28th September, 2018 after 19 years of dedicated service. 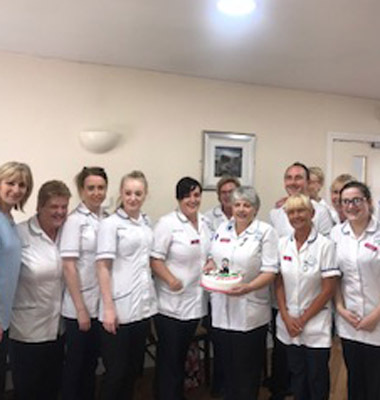 Heather was appointed Deputy for a number of years in Glenkeen, however when she had stepped down, her nursing devotion never once did. 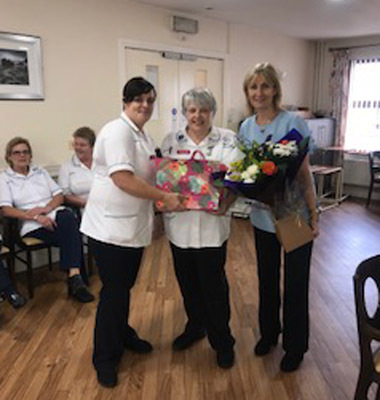 From staff, to residents, to families and visitors, they all widely respected Heather for her patience and her ‘old style’ of nursing!